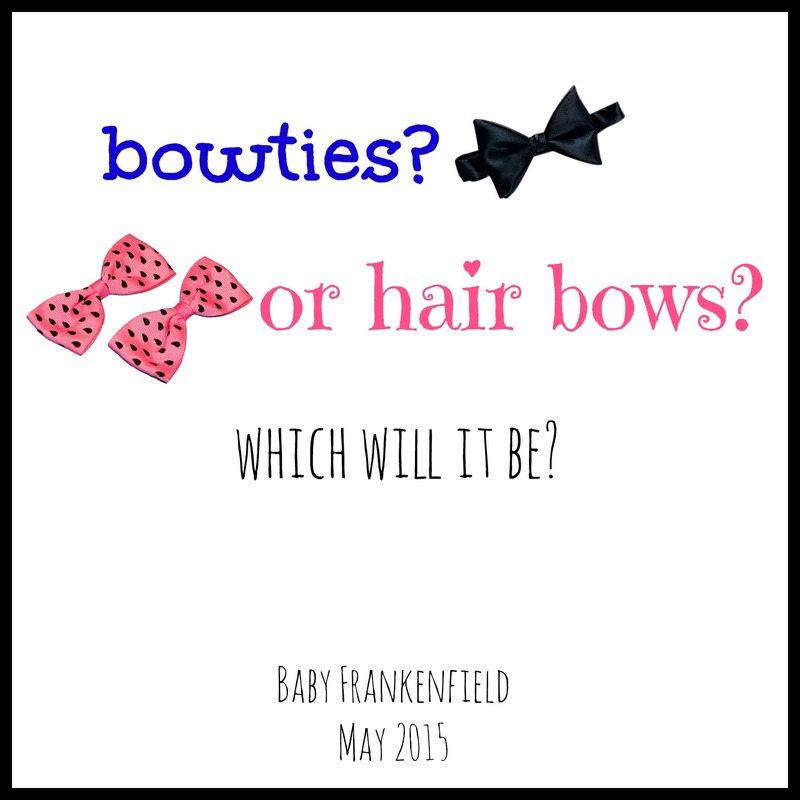 Baby Frankenfield #2… Gender Revealed!! Well we had our 20 week ultrasound last week, and the waiting is over!! We now know the gender of our newest little nugget! Last week I wrote a gender-prediction post, just for fun, based on some old wives’ tales. The results were pretty inconclusive, as 2 gave a girl result and 3 gave a boy result. So that meant we had to leave it up to the ultrasound results. The ultrasound went well- baby F looks healthy and whole. The doctor was pleased with baby F’s size and everything else she saw on the ultrasound photos. It’s always amazing to see that little baby up on the screen… to see (and hear) the heart beating and watch the baby wiggling and kicking and flipping and spinning. Right now there’s lots of space for baby to move around, but if this one is anything like Ian, before this whole thing is through there will be hardly any space to spare! 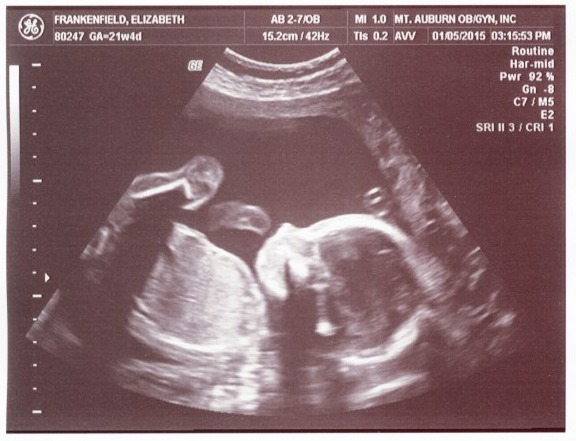 This baby was a little shy in showing us a profile, but we did finally get to see one, and we sure have a cutie!! I found our ultrasound picture of Ian at 20 weeks, and put the two images side by side… they look like they have the same little nose (I think it’s interesting they are facing different directions, though)! 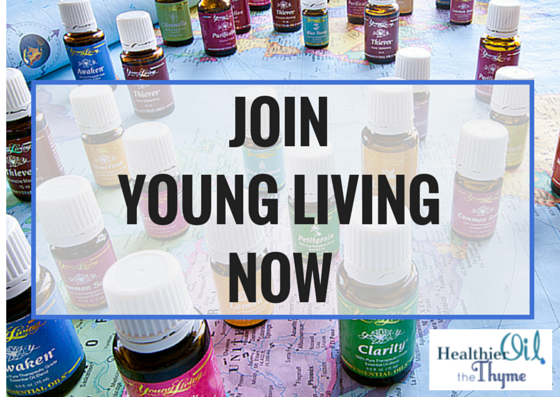 We are so thrilled and cannot wait to see what adventures a little girl will bring. I had a sneaky feeling that I was carrying a girl this time around. 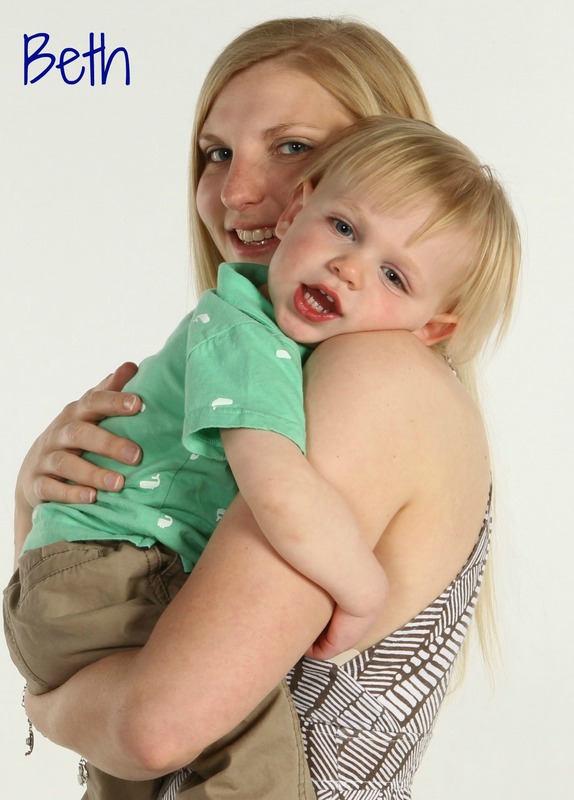 When I was pregnant with Ian, I had this gut feeling he was a boy. This time, things felt different and my gut was telling me girl. But having it confirmed on that screen was something else! I’m excited for frills and bows and cute outfits. I’m also excited for Ian to bond with his new little sister and take care of her… I know he’ll be a terrific big brother. In fact, he has even started helping us with name suggestions. His current favorite: Ian’s Sister. What a goofball! And since this girl thing will be totally new to us, advice and tips are ALWAYS welcome! Oh my gosh!!! CONGRATS!!!! A GIRL!!!!! YAY!!!!! Can you tell I’m excited for you? Just to warn you first of all, now that you will have a boy and a girl, people will say to you “One of each! Now you are done!” It happens all the time. Now advice… boys on the changing table shoot upwards and around. Compared to girls, that is EASY. For girls, when they go on the changing table, it goes ALL OVER. We invested in puppy pee pads (the perfect size and much cheaper than the baby ones) and put them under the twins when they got changed. It saved us from doing many washes. Thanks, Dory! We are thrilled and cannot wait to meet our little girl. Good tip about the changing table…I’ll have to keep that in mind!